World War 2 ended in 1945 and if you want the exact date and time, it would be August 15, 1945 Japan Standard Time after Emperor Hirohito announced that the Japanese government had accepted the terms of the Potsdam Declaration which called for unconditional surrender of Japan and other Axis powers. However, there were units and individuals who were isolated and did not know of the Emperor's announcement; and then there were others who decided that they did not want to surrender and were determined to fight. Some of the wars continued. The invading Japanese army in Manchuria surrendered on August 22, 1945 to the Soviet Union army; Burma surrender on August 27, 1945; the Japanese surrendered the Philippine Islands on September 2, 1945; and Hong Kong surrendered on September 16, 1945. In Europe, the German army surrendered in Italy on April 29, 1945, on the Western front on May 7, 1945 and on the Eastern front on May 8, 1945. 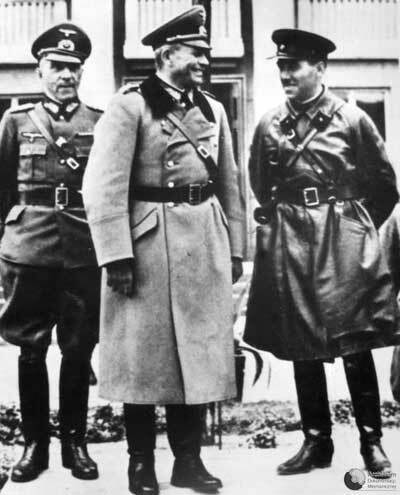 Many people believe that with Hitler committing suicide on April 30, 1945 to avoid being captured by the Russians, World War 2 ended. However, this is a misconception because the entire war lasted until the Americans dropped atomic bombs on Hiroshima and Nagasaki in early August and it was only after the devastation caused by the bombs did the Japanese decide to surrender and ending the war. 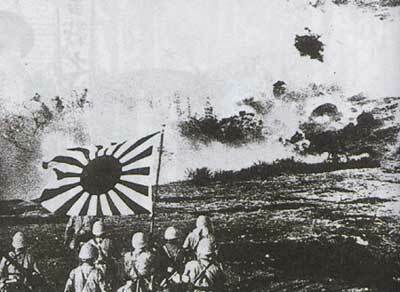 And between the dropping of the two atomic bombs, the Soviet Union invaded Japanese held Manchuria to ensure total surrender of the Japanese army. World War 2 officially started on September 1, 1939 when Germany invaded Poland and most other nations which were part of the British Empire and Commonwealth declared war on Germany. However, the question is Why World War 2 Started ?. More..